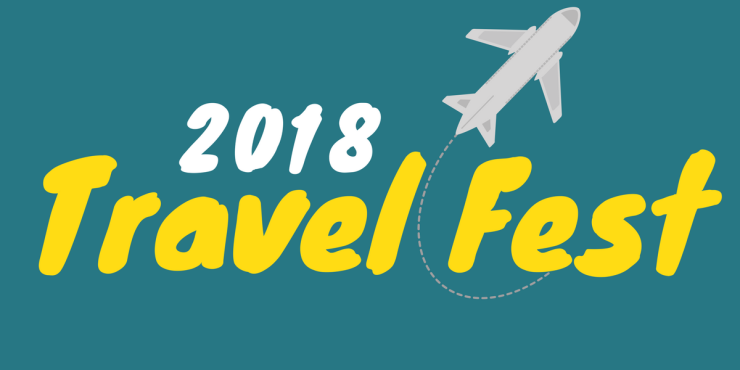 On Thursday May 24th, 2018, Experience Bryan College Station will host the 2018 Travel Fest from 5:30pm to 7:30pm at the Wolf Pen Creek Park Festival Site. Activities will include over 30 travel themed booths from businesses within Bryan College Station, an obstacle course bounce house, food trucks, and live music from local country music artist Wynn Williams. Please see the release here!